Shark Girl goes WILD – NAT-GEO-wild! Working on 2018 trips NOW. Follow us on FB and join our new Facebook Group to stay posted on new trips!! Sharing some incredible exciting news. 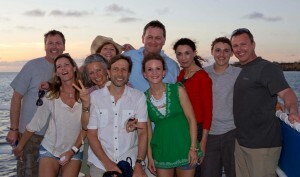 Tim and I will be completing our IDC next week in Roatan Honduras. We plan to video as much as we can and plan to post “episodes” and some “live” videos as we go and shortly after we return. We are super excited and plan to implement classes and certification opportunities upon our return. Please visit our store @ www.store.globalreefroamers.com for class schedules, dive trips, and items that we trust and know you will love. OMGosh have you seen the new storefront? We are working diligently to make our storefront more user friendly and professional. 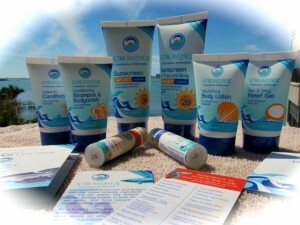 Please check out our new Affiliate set up and more. We now have even MORE affiliate items than ever before – including Amazon affiliation so you can purchase some of the items we feature. It does to cost you extra to use links but sure will help us out. We appreciate your loyalty and continued business. Trips will be easier to book – and you won’t believe what we have in store for 2018 but please check out our upcoming trip in September as well!! Click HERE for trip info! Keep your eyes open for upcoming classes – YES we said it – we will be able to certify you after September!!! See our FaceBook OFFER! When we reach 500 page likes, you win. Share and TAG your friends. When you or your tagged friend becomes our 500th page like, you both WIN! Select your choice of GRR Gear single item (Cap, Bag, Berkey Bottle, or even 10% off your next adventure with us. Visit our store to see items. 10% off Adventure is limited to GRR promoted trips for 2017 or local trips. 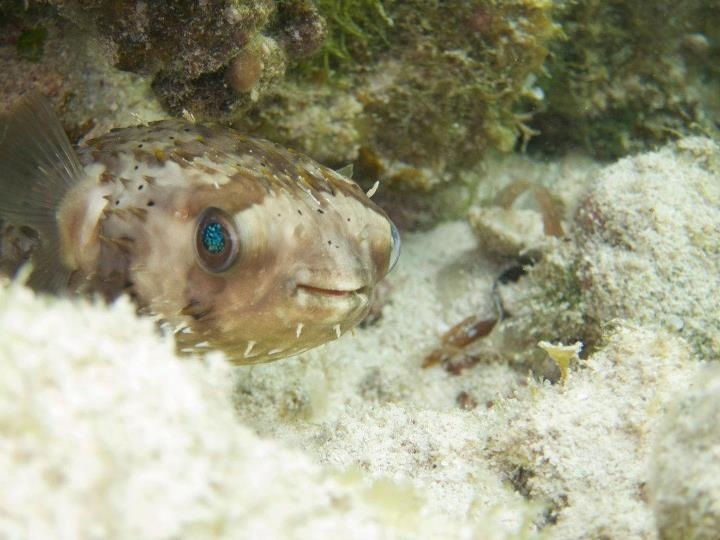 10% off applies individual diver pricing when booking trip based on standard double occupancy trip. 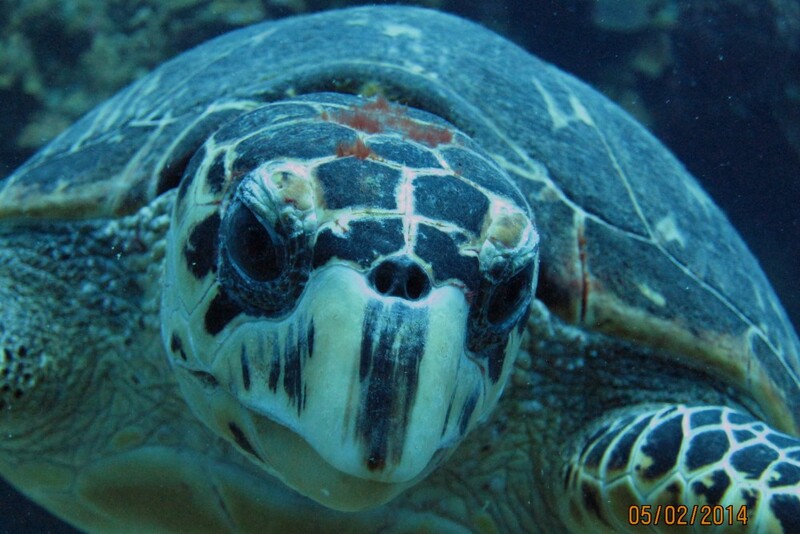 10% off is subject to base price for individual diver only. Does not include extra diving, airfare, extended accommodation, land excursions etc. 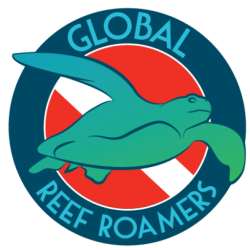 Visit GRR STORE for Global Reef Roamers logo items and more. We will offer items as they are available including trip bookings. Please give us your input – What items would you like to see in the future? Get Your GRR Gear Here! If you are a LOCAL customer (i.e. you work with us or we see you often, send me a text). We don’t intend for you to pay shipping when we can hand deliver your fun new GRR items. 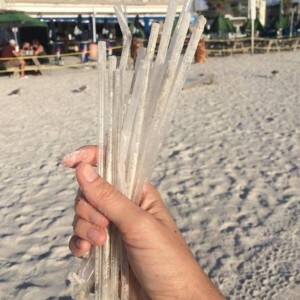 Take the NO straw pledge! Support alternatives! Help stop single use plastic from entering our oceans and harming marine life. “No plastic straw – unless it is Aardvark” Visit A-LINKS for more information. 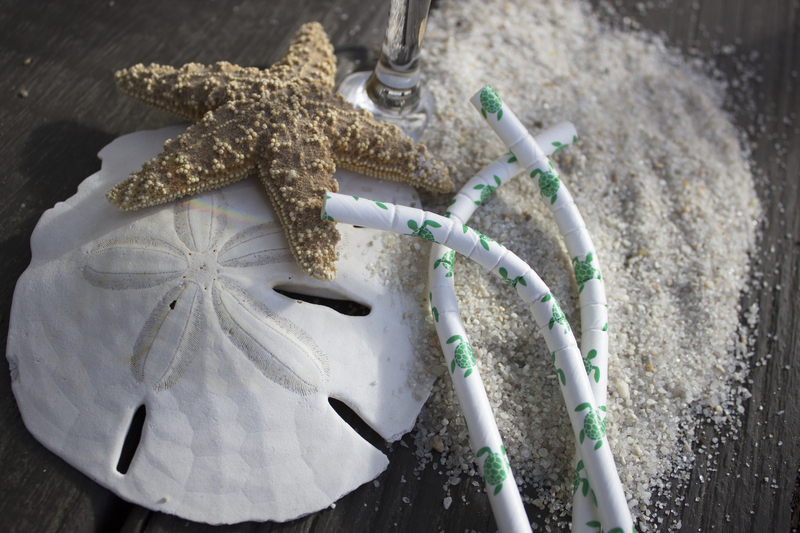 Order Aardvark Paper Straws today and save 15% on any order by using code “15OFFGLOBALREEFROAMERS” at check out! Save 50% off your order of $135 by using code “GRR50” at checkout (unlimited use). Global Reef Roamers proudly supports and uses Stream2Sea Body Care & Sunscreens! See our A-LINKS or visit S2S for more information and order YOURS today! When purchasing from Stream2Sea website, use coupon code “REEFROAMERS10” at checkout for 10% off your order! Thank you for protecting our streams, rivers, lakes, and seas! Full size and sample sizes will be available soon GRR STORE!!!! Global Reef Roamers proudly supports Be. Plastic Free. A true grassroots effort to inspire change. Follow Julie Featherston and son Harper as their story will inspire you to do your part to eliminate plastic pollution on our beautiful beaches and in our life sustaining oceans.